Discussion in 'Android Apps & Games' started by Visionshift, Nov 6, 2010. Before anyone "bashes" a noob, I did search the forum for this an didn't find much info. Downloaded Launcher Pro, to get rid of all my useless apps that I don't use, or rarely use. 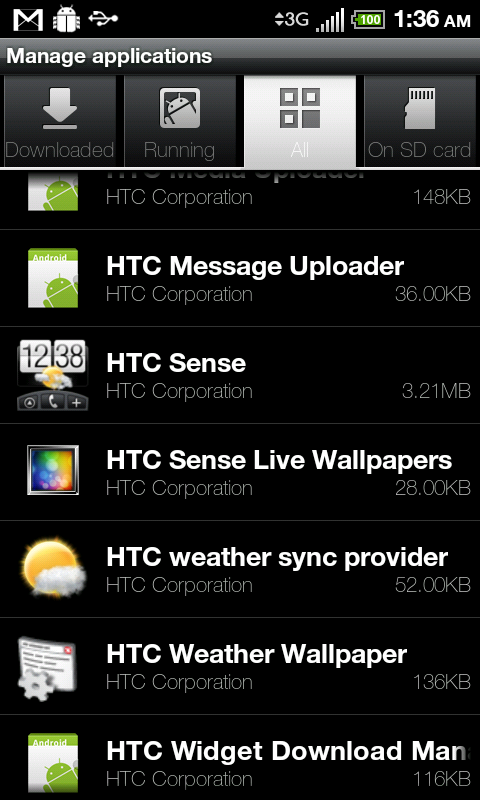 when you hit home did you get the option to choose sense or launcher pro? Alright cool thanks! I got it to work, but I'm having a hard time with like widgets, etc. Do you need to download LP widgets? I wanna get the weather app back (stock clock/weather) widget..